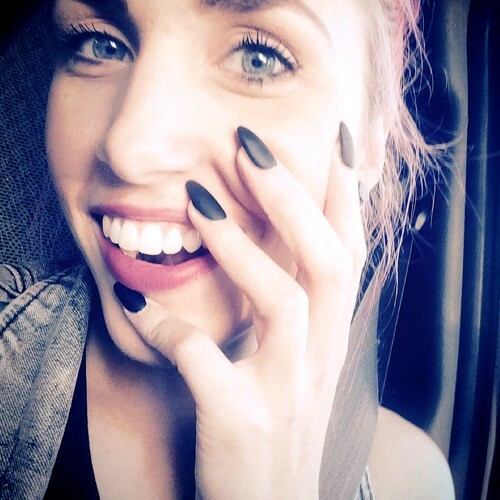 Ariel Bloomer wears stiletto black nails. 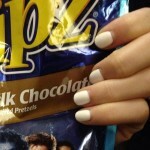 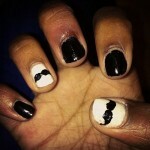 Ariel Bloomer has a black and white manicure. 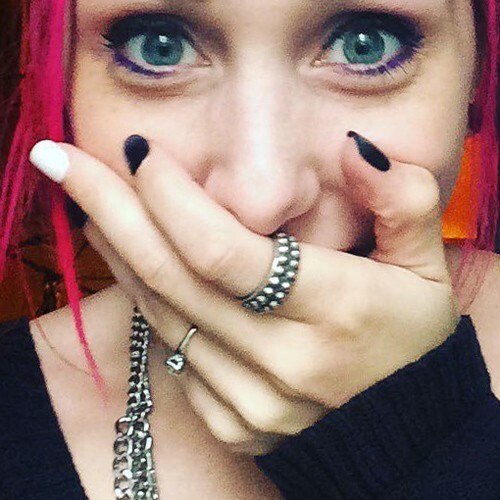 Ariel Bloomer matched her manicure with the event she attended – her brother wedding. 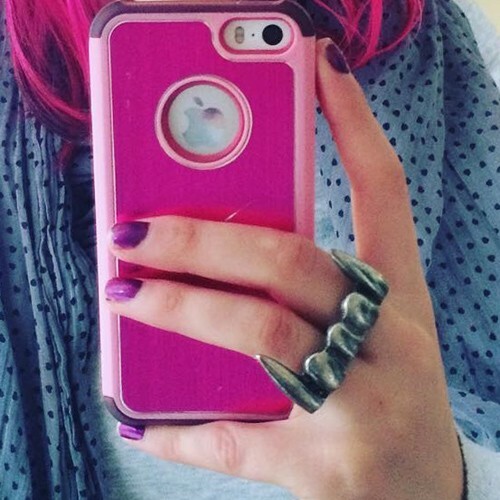 Ariel Bloomer wears shiny purple nails. 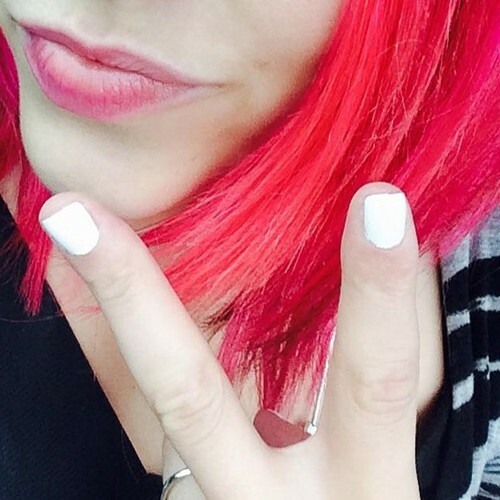 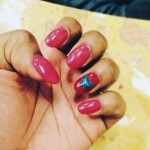 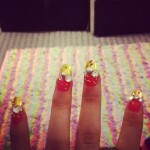 Ariel Bloomer wore pink nails with the words “thank you” spelled on them. 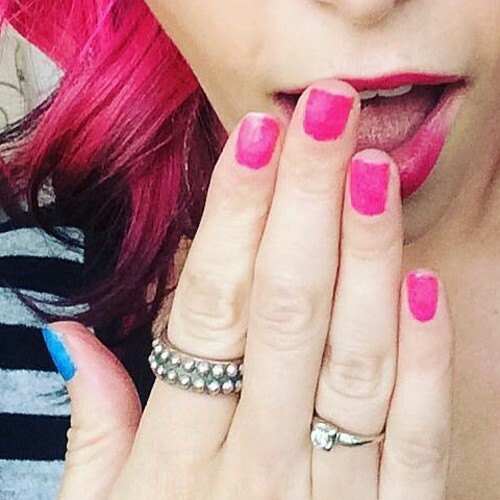 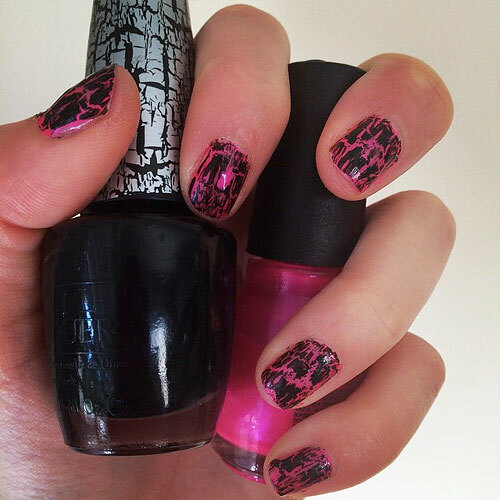 Ariel Bloomer wears bright pink short nails with a contrasting blue teal nail.